We are now well into the digital revolution. We no longer need to wait for news and entertainment to be delivered at appointed times. Just one year after Visions of Azerbaijan magazine launched in 2006, the Apple iPhone was introduced. No electronic device has done more to accelerate communications, information and entertainment. The device is intuitive, easy to navigate from app to app, and its features are endless. The smartphone has brought us one step closer to the world around us. Since then, other brands of smartphones have come onto the market. Apple, and then Android have introduced the iPad and mobile tablets, respectively. Laptops have become smaller in size, but with more power in their operating systems. Television sets are now flat with crisper screens and have features that include apps, taking viewers to even more channels with or without cable. All one needs is an Internet connection. YouTube has also become part of our daily culture as it serves more than two billion videos a day. 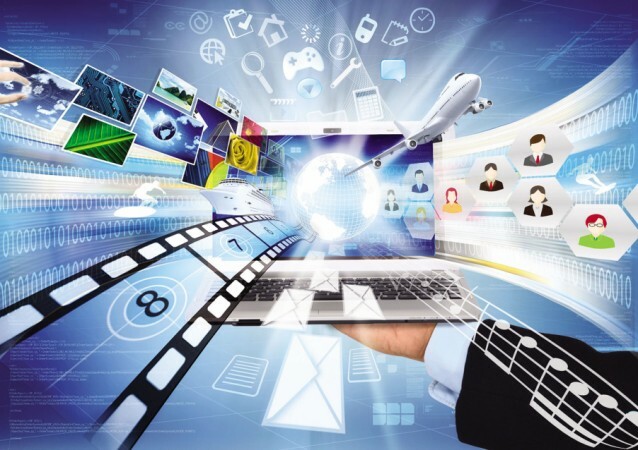 Social media sites such as Facebook and Twitter continue to transform the way we communicate as we share information and entertainment at increasingly rapid speeds around the globe. Internet speed has witnessed a meteoric rise enabling us to do just about everything we want online, from purchasing groceries to booking flights and ordering takeaways. Mobile connectivity via 3G, 4G and Wi-Fi (wireless local area network) has reshaped our behavioral habits. We are becoming a better-informed society and we want to know more. We watch events streamed live through our tablets, phones, laptops and HD computers - why wait to watch it at home? Watching television through the TV set, once a passive leisure activity, is becoming less prominent, except for live news events, sports or “shiny floor” variety shows. Printed magazines and newspapers are now delivered electronically with e-papers and e-book editions. Devices such as the Kindle along with other mobile devices beautifully display and store thousands of books and images. Facebook has become our dominant online community as we chat, share information and upload family pictures across borders. In less than a second our words and pictures can be sent with ease, then moments later they are “liked” and discussed. We are entertained by YouTube and have become our own content creators. We want to engage more. Nothing is impossible in this digital revolution. 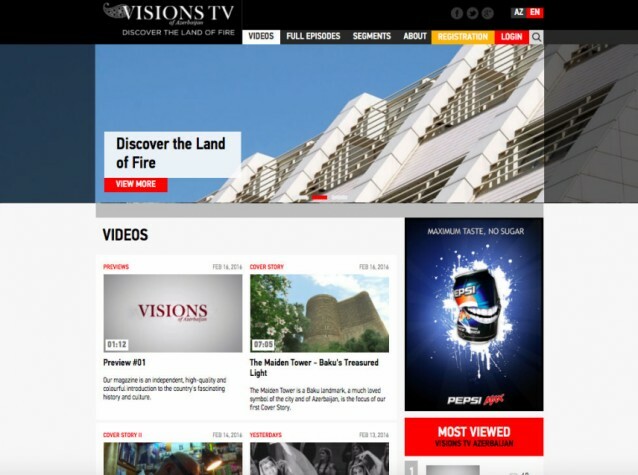 As Visions of Azerbaijan enters its second decade, we feel it is only natural to expand our reach online with a rebranded digital website for the magazine, plus a new companion digital video streaming site called Visions TV. Digital allows us to become closer to you, whether you work and live in Baku, Quba, Qabala, Istanbul, London, Brussels or New York City. You won’t need to wait quarterly for the next print issue, although this will still be available too. Instead each issue will be immediately available online, with additional regular updates about what’s happening in Azerbaijan, such as concerts, festivals and sporting events. 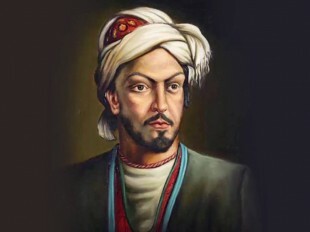 We will also share what we know on Facebook, Twitter and You Tube and we will involve you in the conversation. We want to hear what you have to say. The Visions TV site will bring to life some of the thousands of wonderful offerings in Azerbaijan through video stories and reports featuring the people we meet, the cultural events we attend and the cuisine we crave, as well as the country’s grand landmarks and history. 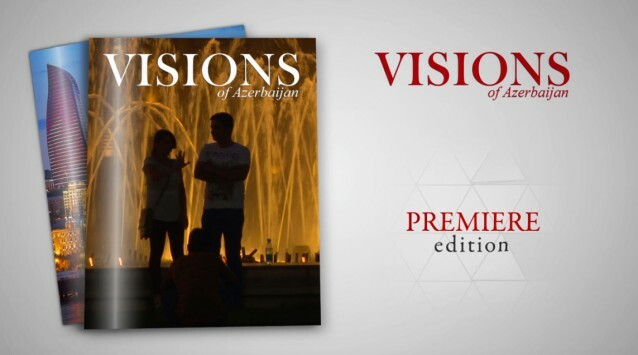 Welcome to Visions TV – a kaleidoscope of the people of Azerbaijan, their stories and their emotions. We will bring you the sites and sounds of what makes Azerbaijan something special and we hope you will join us on this journey to explore the country’s past, showcase its present and peek into the future.